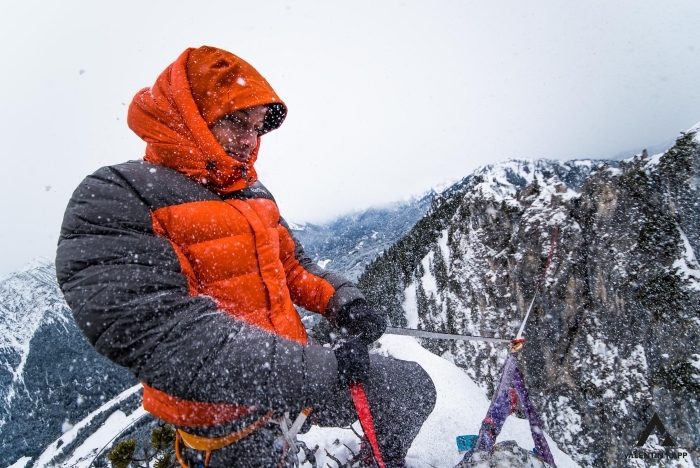 With about 400 successful highline ascents in over 20 different countries, as well as numerous slackline world records, I have left my personal comfort zone many times and pushed the limits of what’s humanly possible. Thus I have learned a lot about myself and other people, as well as about extreme situations, pressure and fear. These experiences are worth sharing. With multimedia presentations I can tell your audience a great variety of exciting stories, with breathtaking images from countries like Canada, China, Brazil, Russia, Norway, and many more. Based on these stories, I communicate strategies for risk management, teamwork, innovation, overcoming boundaries, as well as work-life-balance and self confidence. 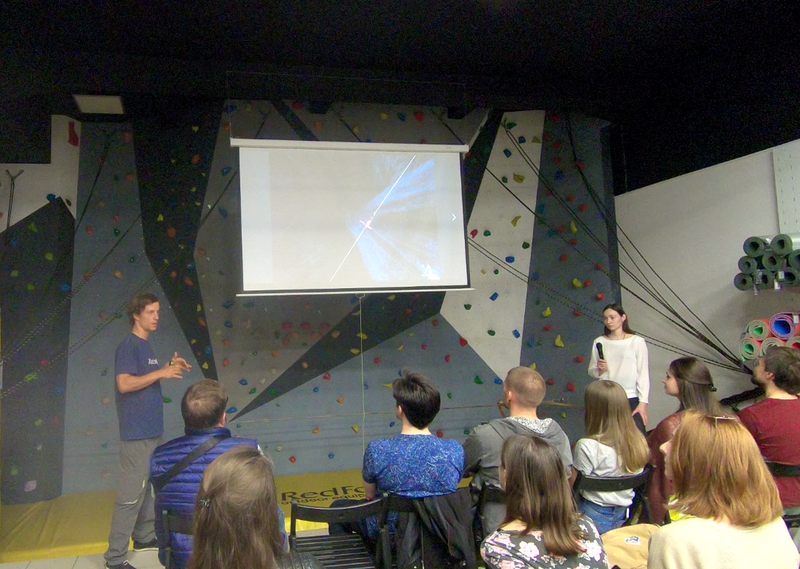 Informative presentations about the history of slacklining and extreme sports, as well as visually stunning travel reports are also possible. Grant the clients of your event a glimpse into the mindset of an extreme sports athlete, who balances 400m high on a one inch wide webbing without a safety leash and thus sets a new Free Solo World Record. Sit back and go on a visual journey to an alpine highline project, where perfect preparation and teamwork decide between failure and success. Presentations can perfectly be combined with a subsequent slackline workshop, where the newly gained knowledge can be put into practice. With the helping hand of a world class slackliner, your clients can now have a try at a beginner-friendly slackline and take their first wobbly steps out of their comfort zone. Contact me now and we will work out a customized concept for your clients together!